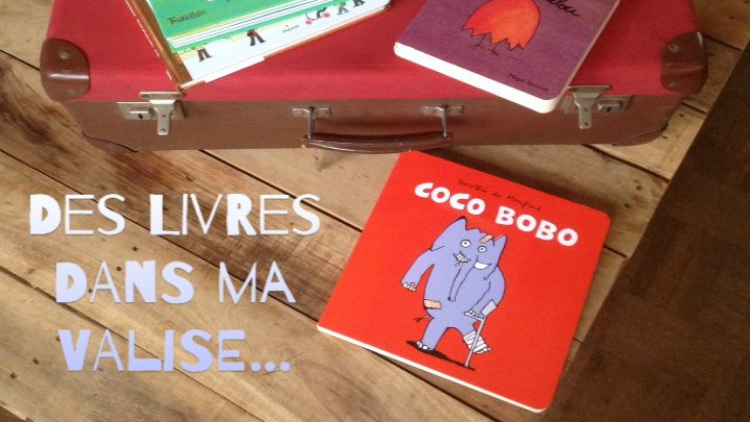 Date: Apr 16 2018, 10:15 a.m. - 11:15 a.m.
Des livres dans ma valise - French Story Time for children 1-3 yrs. Join us for a morning of books and crafts. Everyone welcome!